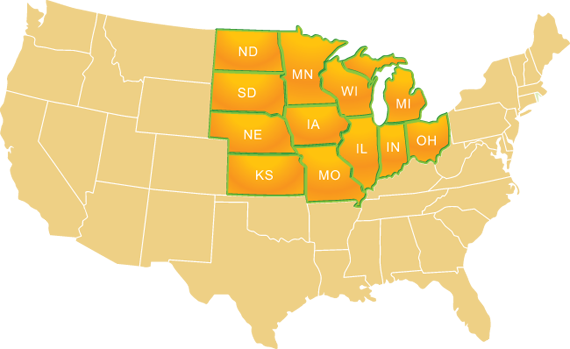 The Central Weights and Measures Association consists of the following member states: Illinois, Indiana, Iowa, Kansas, Michigan, Minnesota, Missouri, Nebraska, North Dakota, Ohio, South Dakota and Wisconsin. Buying Mulch: Be aware when buying mulch this spring. If you believe the package is under filled, contact your Weights and Measures Authority. 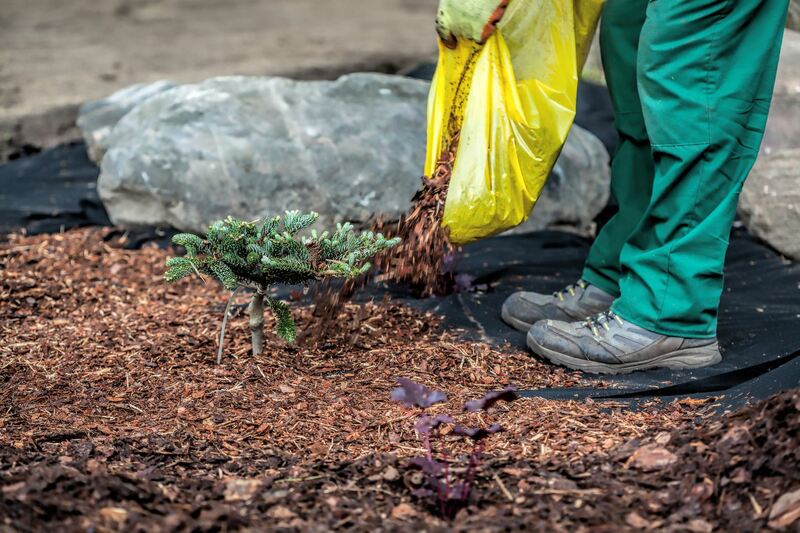 Avoid mulch that has a foul odor or a pine smell. 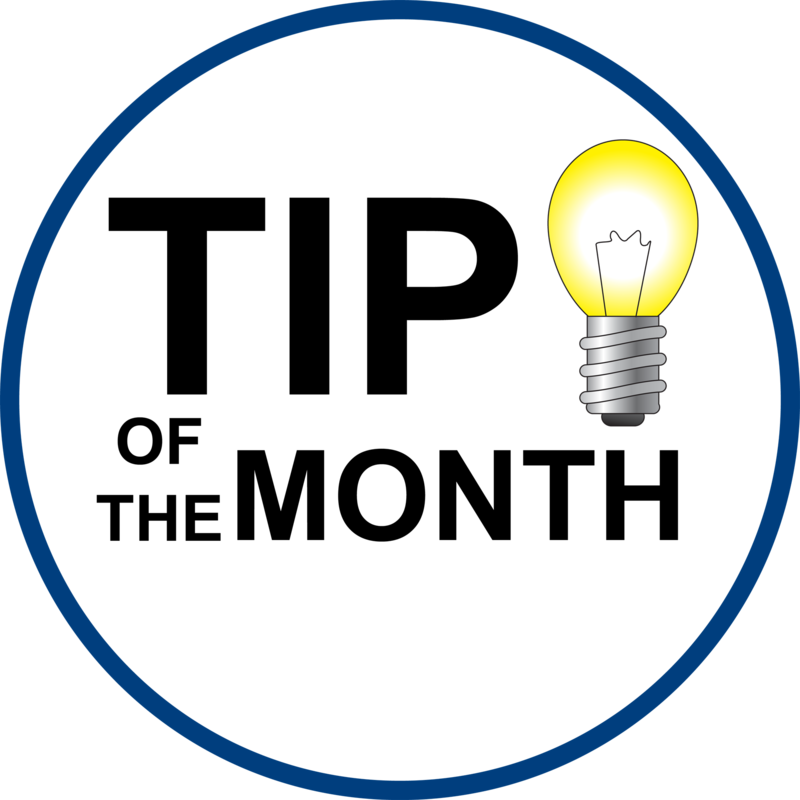 The manufacturer may be substituting filler such as compost or yard waste.